Landscape Canada is a commodity group of CNLA. 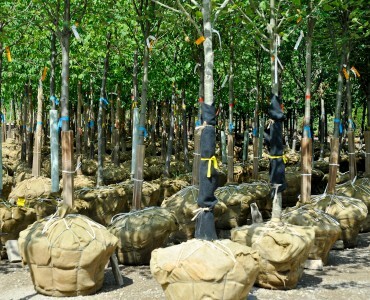 Part of its mandate is to do work specifically beneficial and tailored for the Landscape sector. Through CNLA, Landscape Canada also participates in the European Landscape Contractors Association (ELCA). 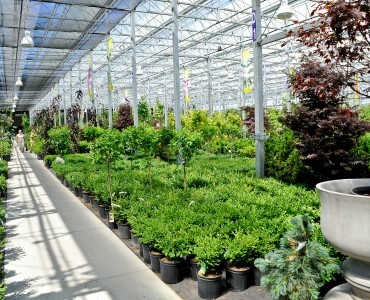 Garden Centres Canada is a commodity group of CNLA, which represents garden centres and retail nurseries across Canada. Through CNLA, Garden Centres Canada participates in the International Garden Centre Association (IGCA). Growers Canada is a commodity group of CNLA, which represents nursery growers across Canada. Through CNLA, Growers Canada participates in the International Horticultural Producers Association (AIPH).